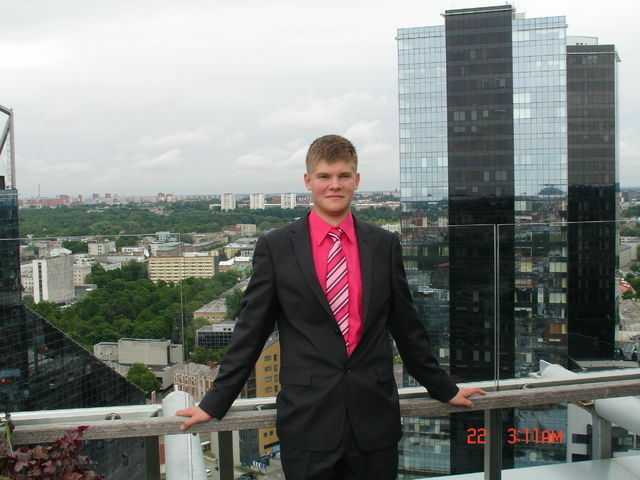 My name is vadim4ik01, I'm male and 27 Years old. My Sign of Zodiac is aries. I live in Tallinn, Estonia. On Flirtic.com I've been registered for 11.10.2010 years. My education is high school - completed. I speak estonian, english, russian. My mother tongue is russian. I have no kids. I like to listen to Flo Rida, Electric Light Orchestra, Arash, Akon, Katy Perry, Beyoncé, David Guetta, Michael Jackson, Joe Satriani, Incubus, Usher, Birgit Varjun, Филипп Киркоров, Charles Aznavour, Jack Johnson, Lady Gaga, Rihanna, Timati, Shakira, Mihkel Raud, 50 Cent, Birgit Õigemeel, Black Eyed Peas, Katrin Siska, Eminem, Demi Moore.